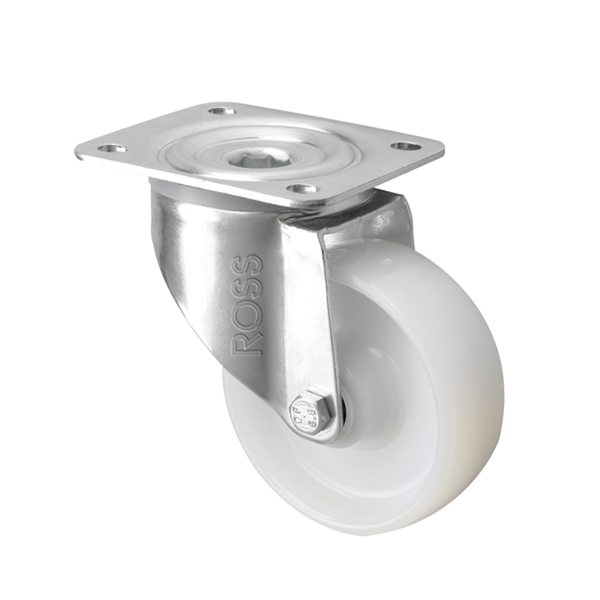 Our best selling industrial Nylon Castors with wheel sizes from 80mm to 200mm. Choose NYB Nylon Castors for castors with bearings, as this makes them easier to push. For a hardwearing cheaper alternative choose NY Castors, as these do not have bearings in the nylon wheel, making them ideal for every day use!